Beautiful and peaceful Arabesque. 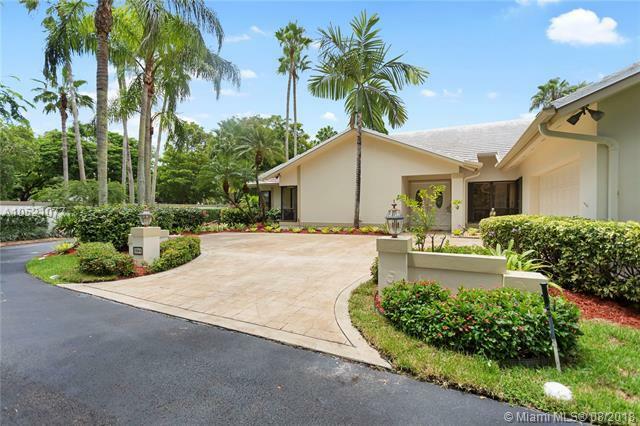 Live in the gated and secluded enclave of just 18 homes in the center of Pinecrest. 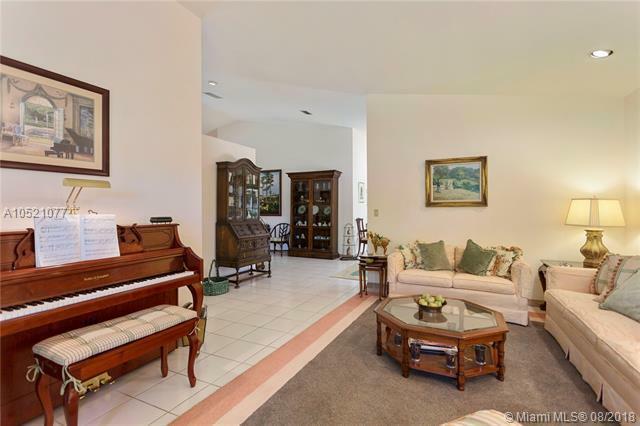 This large family home has it all! 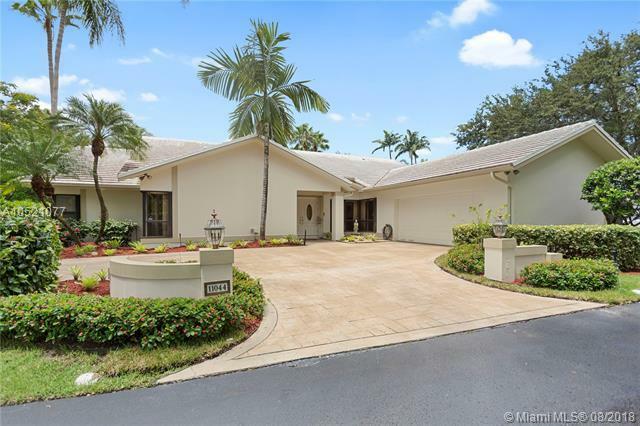 Split floor plan, two car garage, formal dining room, big open kitchen and family room under vaulted ceilings, and screened in pool and patio for outdoor living any time of year. Immaculately maintained by one owner. 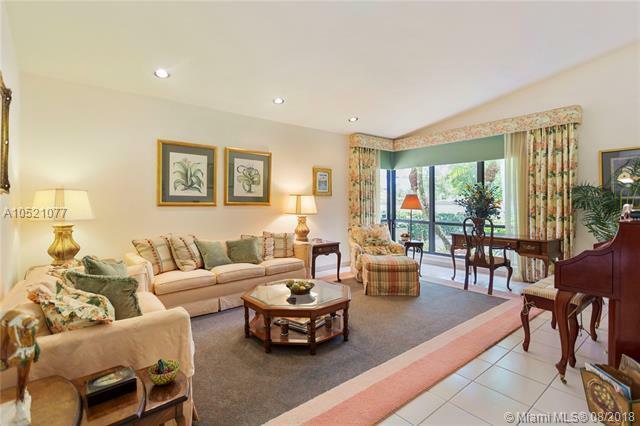 Just minutes to Suniland and other Pinecrest shops and restaurants. In the district with some of the best schools around, Palmetto Elementary, Palmetto Middle, and Miami Palmetto High School.